Certified Blackbelt Instruction, "We Build Exceptional Human Beings." The focus of our Award Winning School is to help our students reach all their life goals through developing confidence, discipline and a winning attitude through Martial Arts. Our Coaches create an amazing friendly and welcoming atmosphere. Our kids programs range from Little Ninjas (3-6), Kids (7-13), Youth (14-17) and Adult (18 and up). 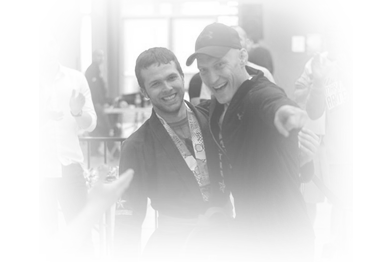 Our Amazing Brazilian Jiu Jitsu program lead by Carlson Gracie Black Belt Chris Bonfoco (Omar Salvosa, Marcus Soares) is energizing, fun, effective and safe while our Muay Thai & Kickboxing programs are detailed, fun and will get you into amazing shape. Located in the centre of Niagara in Welland at the Seaway Mall, our facility is accessible, clean, beautiful & has a 24 hour gym as well. 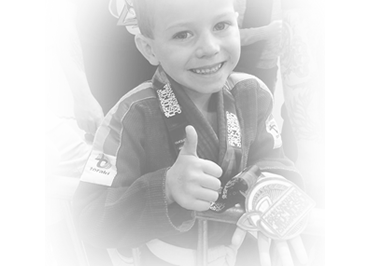 It has NEVER been easier to achieve your goals whether it is just fitness training, self-defense, helping your child improve in confidence and discipline, or to reach the ultimate Martial Arts goals in Professional Mixed Martial Arts, we have a program for you. You can register your whole family with us and get incredible discounts as a bonus. No matter where you are in Niagara it is worth the trip to Welland for the best Martial Arts experience in the area. Be Part of something bigger, Join Team Ascension and Modern Vision MMA TODAY! Niagara's only Professional MMA School, Carlson Gracie Canada Brazilian Jiu-Jitsu and MMA.